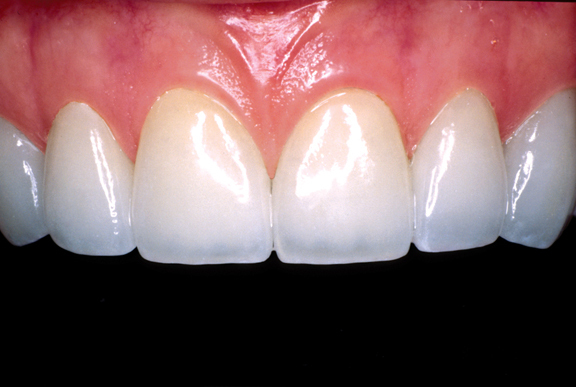 Porcelain veneers are a cosmetic option to enhancing your smile. They can not only make your smile whiter, but also change the shape and size of your teeth to better suit your facial features, your personality, and your lifestyle. Veneers give your teeth a healthy, clean appearance.